Alongside the Mi Max 3, Xiaomi Malaysia will also be launching another new device into our market. It is not going to be another phone though but instead, it comes in the form of Mi Band 3. 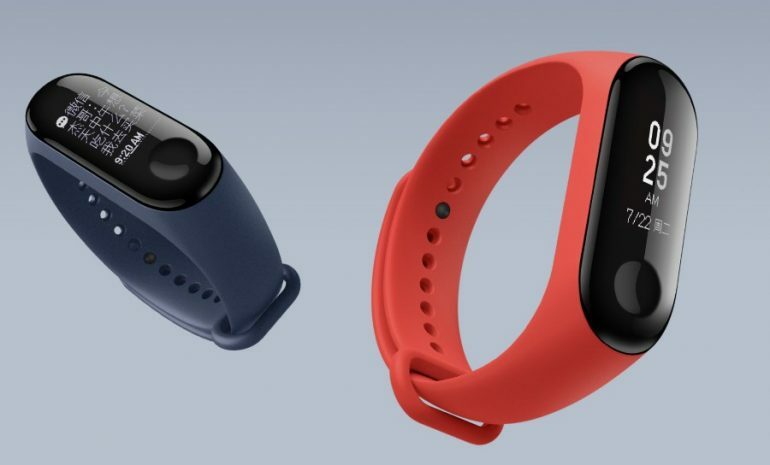 While the latest iteration of the affordable fitness tracker generally retained the same form factor and design as per its predecessors, Mi Band 3 comes with a larger 0.78-inch OLED display that also has a resolution of 128 x 80. It is also equipped with a bigger 110mAh battery that apparently offers up to 20 days of battery life. 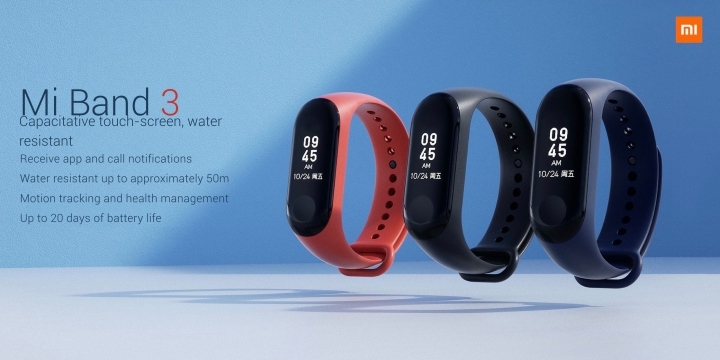 At the same time, users are also able to swim with Mi Band 3 – a first for the series – since it is designed to withstand water depth up to 50m. Aside from the usual heart-rate, steps, and sleep monitoring, the tracker now apparently able to provide real-time workout data complete with a dedicated sports interface. Similar to Mi Max 3, the Mi Band 3 can be obtained in Malaysia starting from 27 September onwards for RM 129. It will be made available at all Authorized Mi Stores all over Malaysia as well as Mi Official Store on Lazada and Shopee.